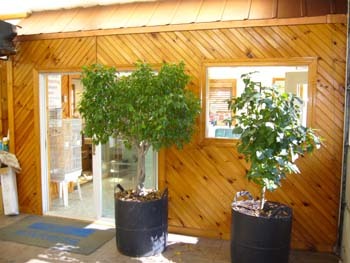 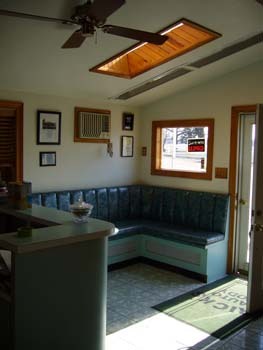 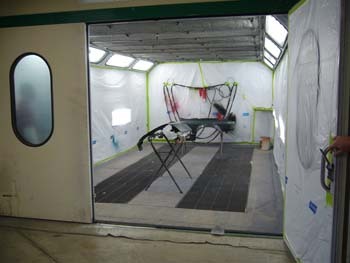 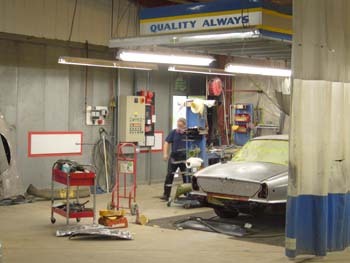 Come to Rick's Auto Body for a variety of auto body repairs and refurbishing services. 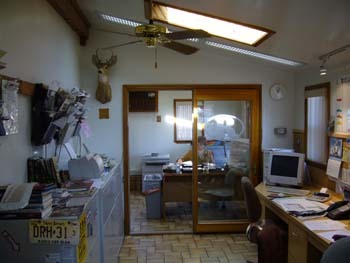 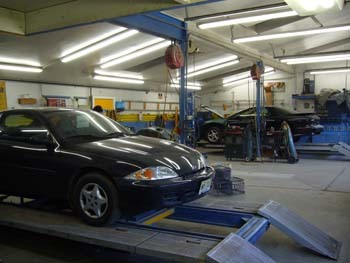 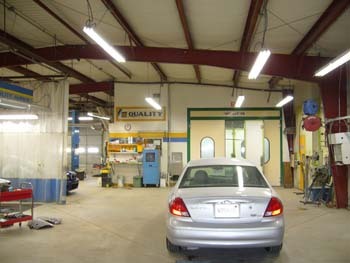 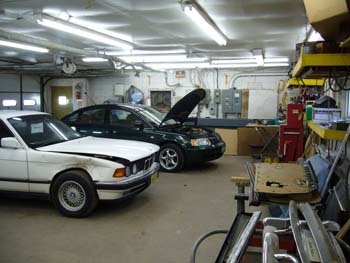 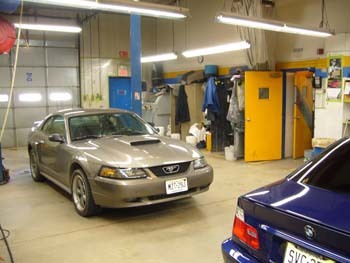 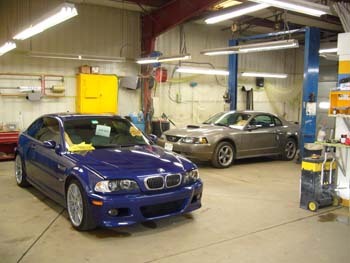 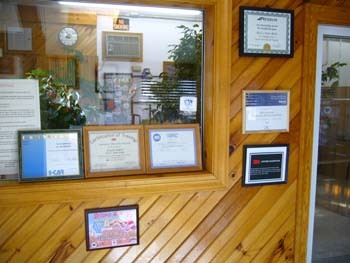 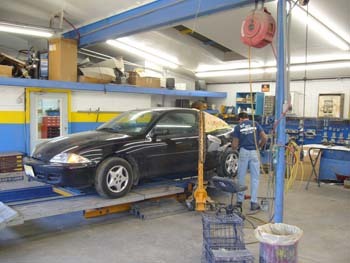 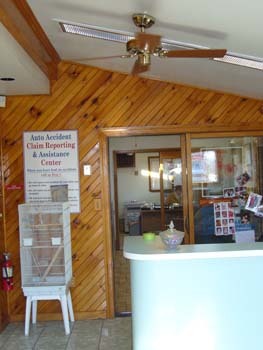 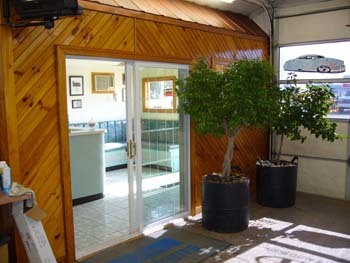 We are a full-service auto body collision and repair shop. 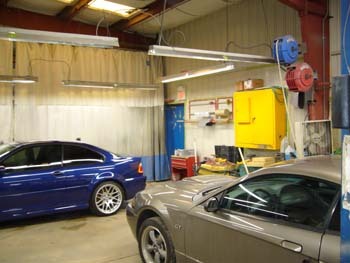 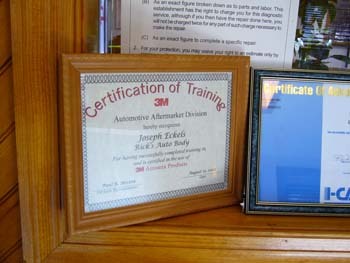 Our services range from car detailing to complete collision repairs. 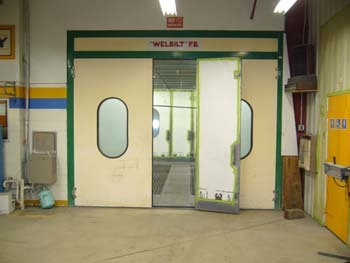 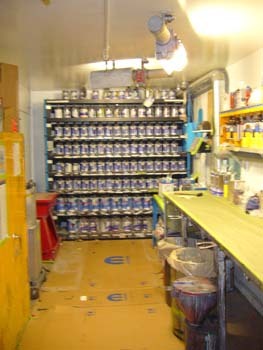 We use only the best quality refinishing materials and we are proud of our State of The Art paint mixing equipment and down draft paint booth that allows us to precisely match even the most difficult high metallic two or three stage colors.